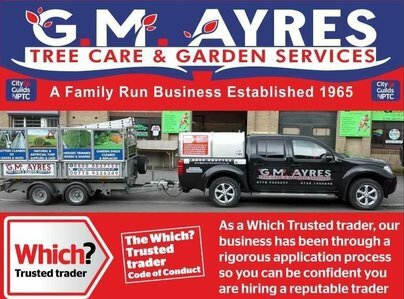 G M Ayres is a family run business that operates a 24 hour emergency call out and advice service established by Gary's father in 1965. 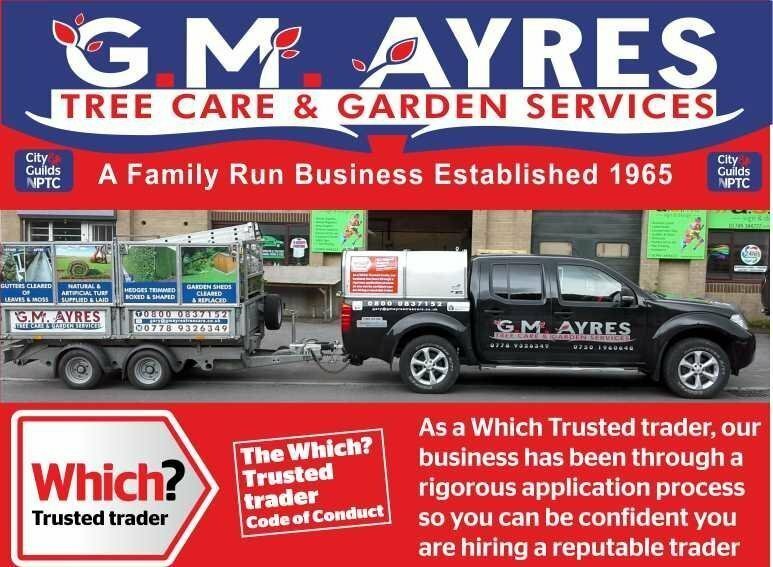 Gary took over the business in 1985 and now Sam who is Gary's son in-law joined the business in 2013. We are fully qualified tree surgeons and Sam will take full control upon Gary's retirement. 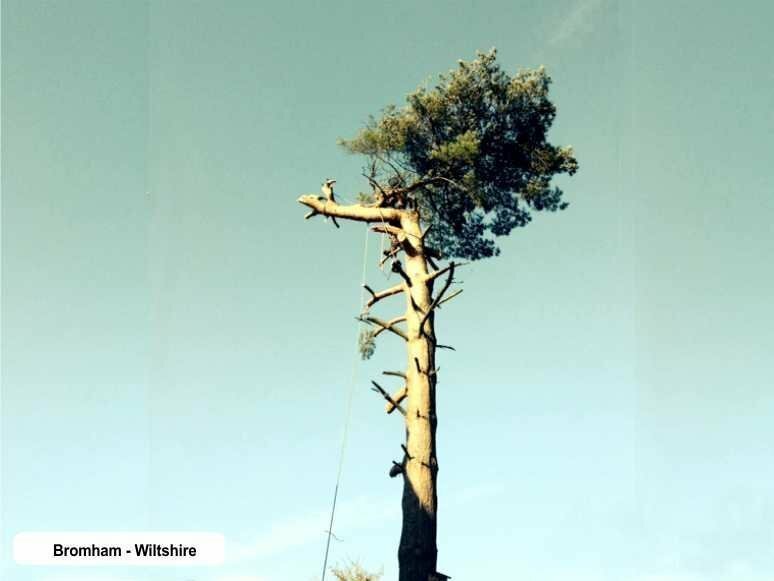 Our client base is mainly private customers but we also take on commercial contracts and do sub contract work for other local tree surgeons. 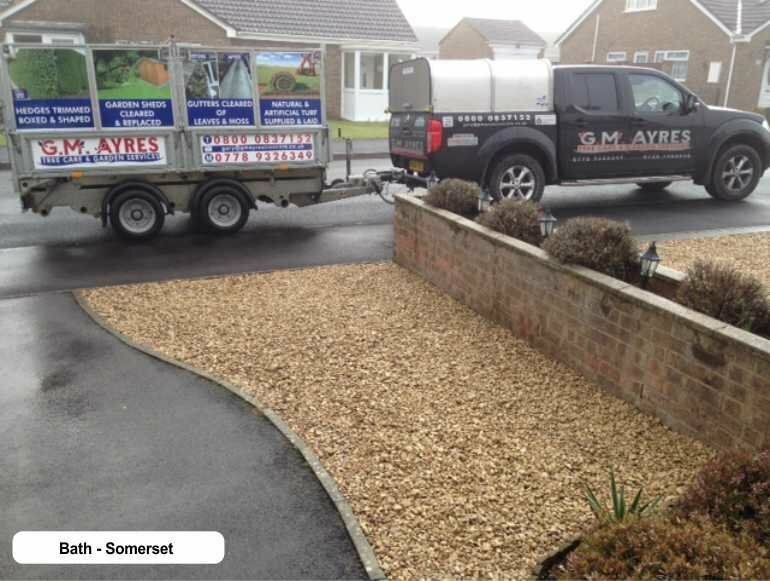 We cover all aspects of tree work and garden services. our aim as a small business is to keep all of our customers completely satisfied so as to gain repeat business. 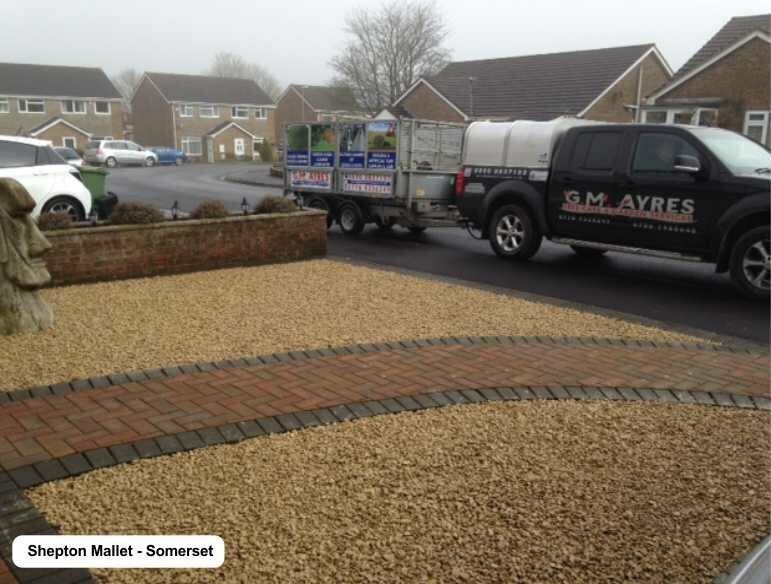 We are a professional service that does not contract any outside labour because we want our customers to deal with the people that care about their reputation. 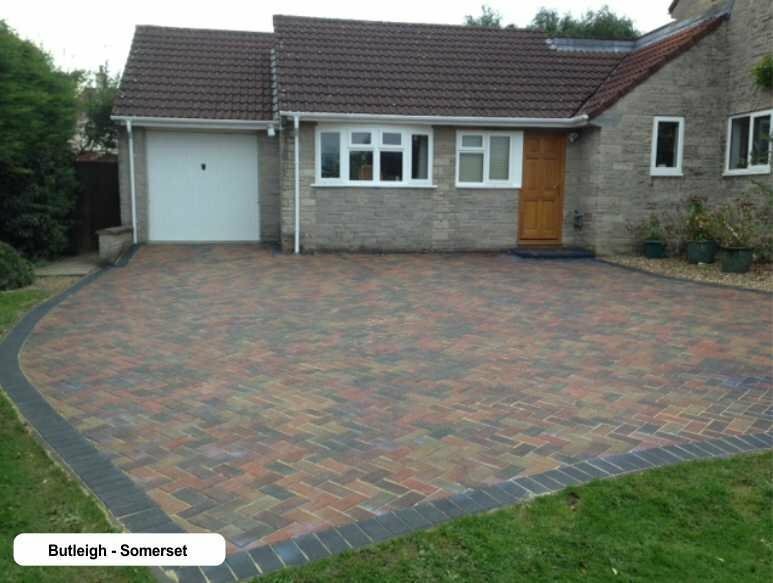 50% of our work comes from recommendation through our loyal client base. 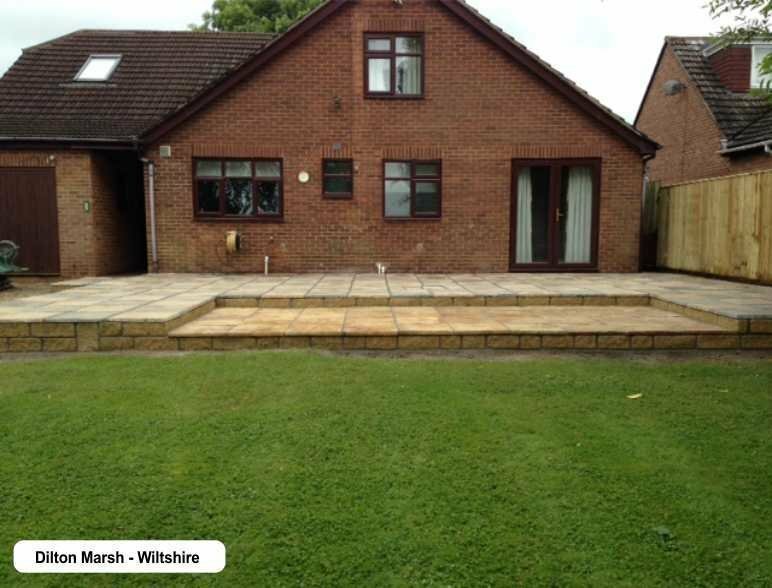 First class work, attended at agreed time, at agreed price, neat and tidy work. Premises swept and left clean, high safety standards, well done! Put up a 63 lin.m fence for us over 2 days, the first of which under extreme weather conditions, high winds and torrential rain. 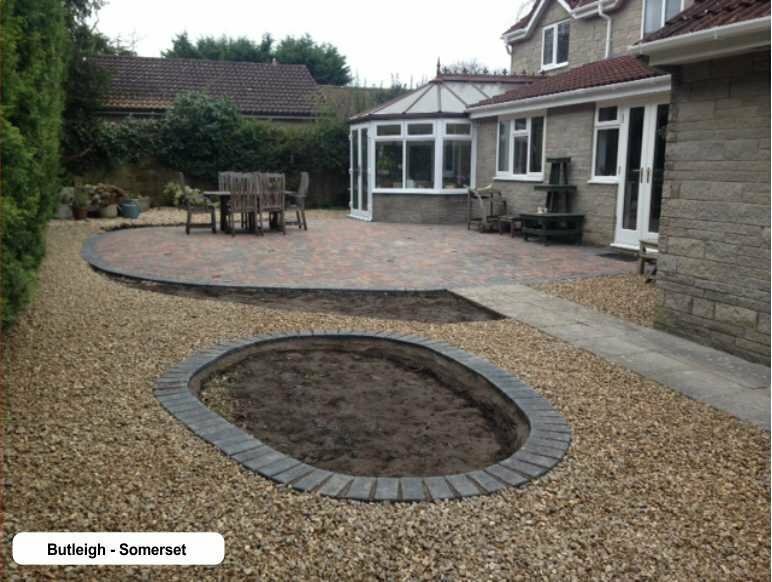 Finished job on time and to our complete satisfaction. Hedge trimming carried out efficiently and neatly and to my total satisfaction. Very polite. Everything cleaned up well afterwards. Will definitely employ them again next year. Agreed price, helpful, friendly, lots of good advice. 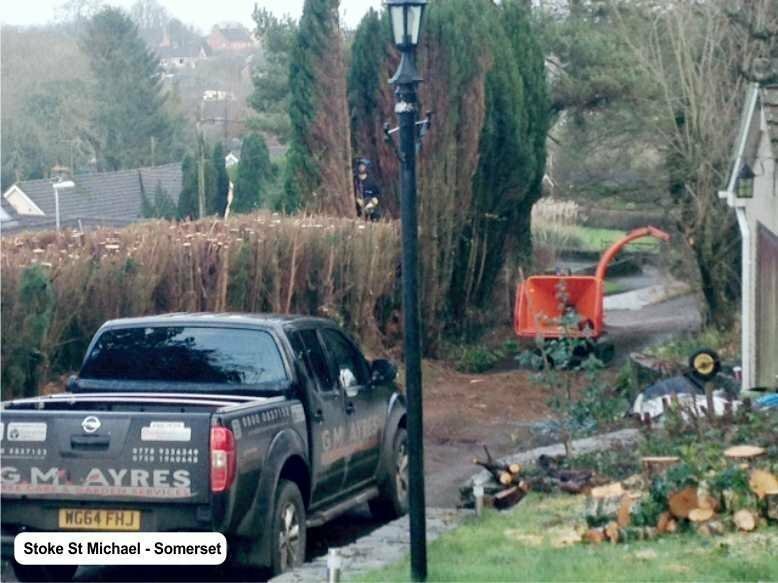 Remove hedge and erected a fence. Loped three trees and a large bush to our complete satisfaction. Cleaned up afterwards very well in view of the howling gale which by then was making matters very difficult. The traders arrived promptly on the date agreed and carried out the task of removing seven trees. 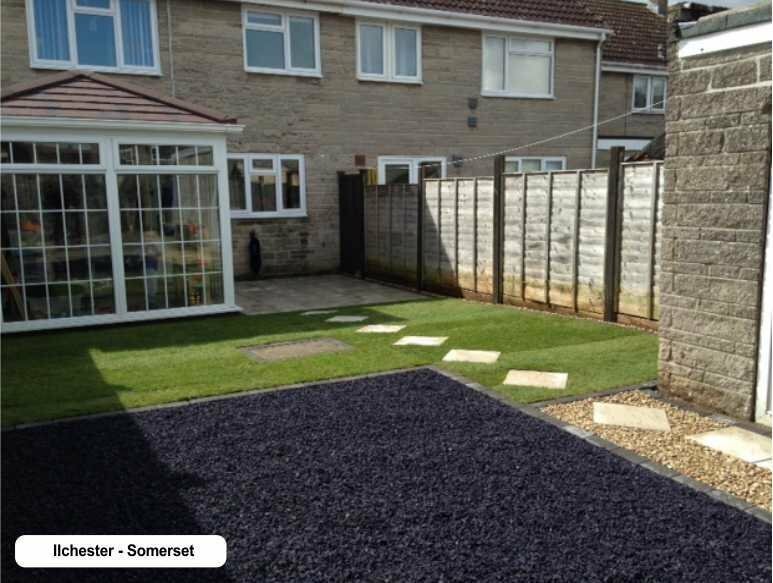 They removed all the tree and cleared the area afterwards, leaving the lawn clean and tidy. The price was reasonable and I was very satisfied with their performances. I would gladly recommend them to anyone requiring tree removal. Second year they have cut our hedge. You will not find better, cut and tidy up. Hardly knew they had been here. Punctual, on budget, courteous, well executed job! 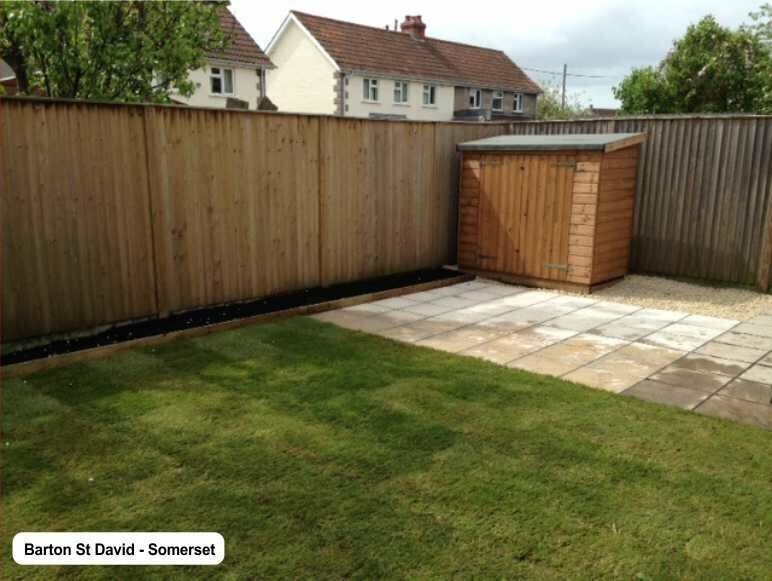 Erected a feather board fencing, laid a block paving patio, painted garage walls, made raised flower beds. They were prompt and courteous, very hard working and left no mess. I would have no hesitation to use them again.